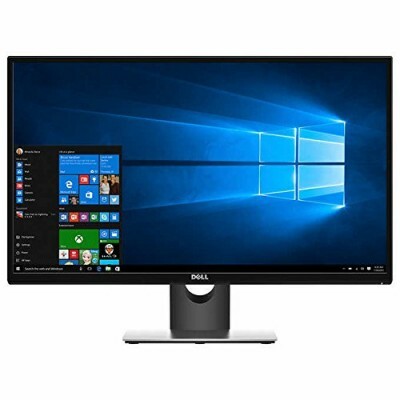 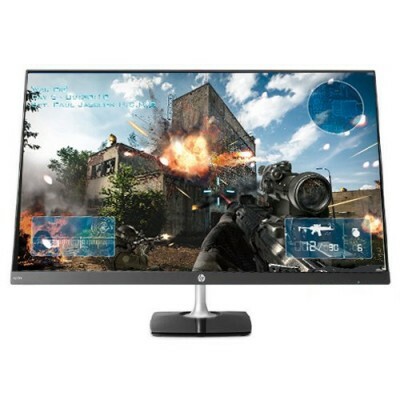 23.8" In-Plane Switching (IPS) Panel Flicker-free backlight Low Blue Light ..
27.8-Inch AntiGlare LED-backlit LCD monitor Native Resolution: 4K UHD (2160p) 3840 .. 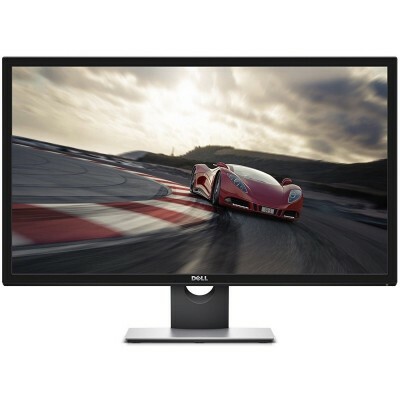 Designed for the enthusiast, the AW2518HF delivers a futuristic style and precise form with s.. 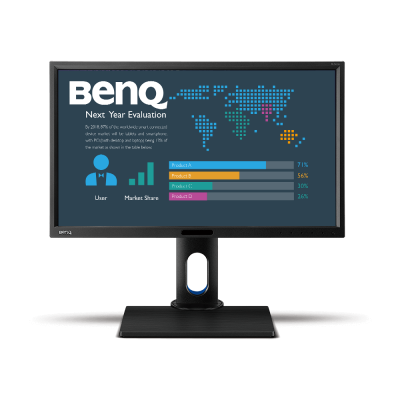 Experience consistent colors across virtually any viewing angle. 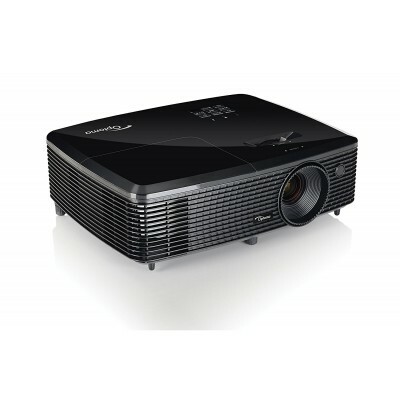 Optimize eye comfort with a ..
27-Inch IPS LED AntiGlare Monitor; Resolution: 1920x1080 HDMI, VGA 5ms GT..
Optoma HD142X is a dynamic and cost-effective 1080p Home Theater Projector 3000 ANSI l..